Having the right kind of carbohydrates in your diet is the key to losing weight and keeping it off for life. 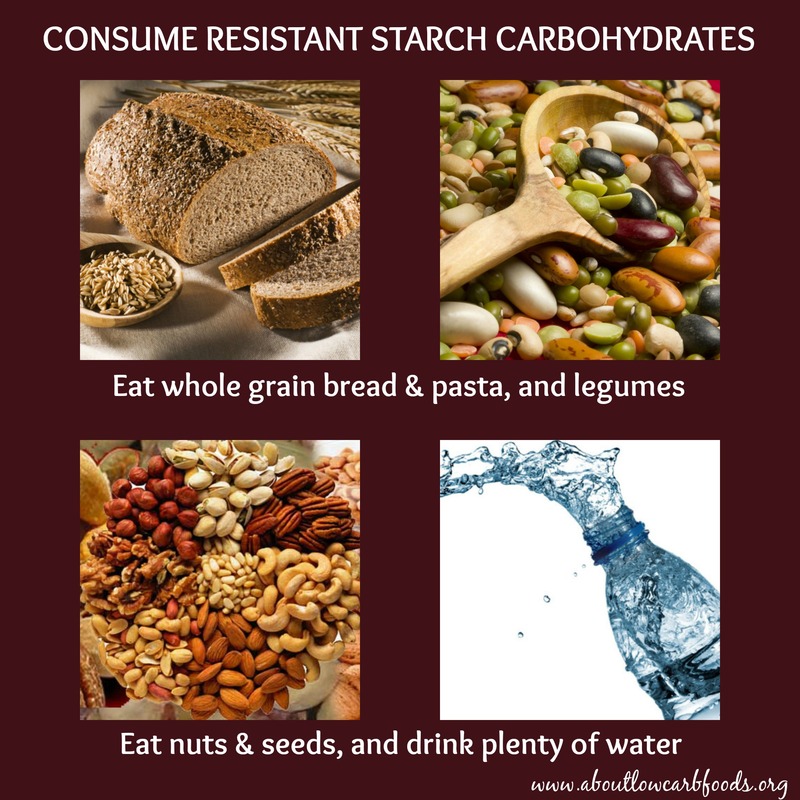 These carbohydrates, also known as resistant starch, function sort of like soluble fiber in that they are resistant to digestion. They’re found in grains, seeds and legumes, and in other starchy foods. They have fewer calories than regular starch, and may improve satiety and help you eat less. Several studies have shown that resistant starch helps you lose weight by increasing feelings of fullness and curbing appetite. Sound too good to be true? 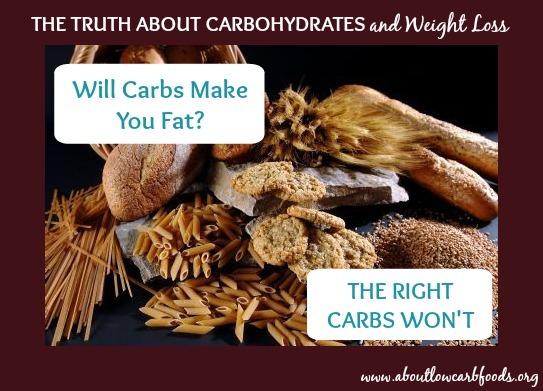 There are several evidence-based reasons that prove carbohydrates and weight loss go hand-in-hand. So if you want to achieve your weight loss goals, you must get carbohydrates back in your life. For a while now, we have been told that we should eat a calorie restricted, low-fat diet. However, several studies have shown that this approach doesn’t work. A proven alternative that has been available for a long time is the low carbohydrate diet. A low carb diet limits your carbohydrate intake of sugars and starches (not resistant), and replaces them with protein and fat. Low-carb diets are one of the best ways to lose weight. These diets tend to curb your appetite, help you eat less calories and cause effortless weight loss, as long as you stay low carb. Numerous studies support the scientific fact that carbohydrate restriction is a more effective and healthier way to lose fat and weight than a diet that’s low in fat. Over 20 randomized controlled trials have now shown that diets low in carbohydrates and weight loss are linked. 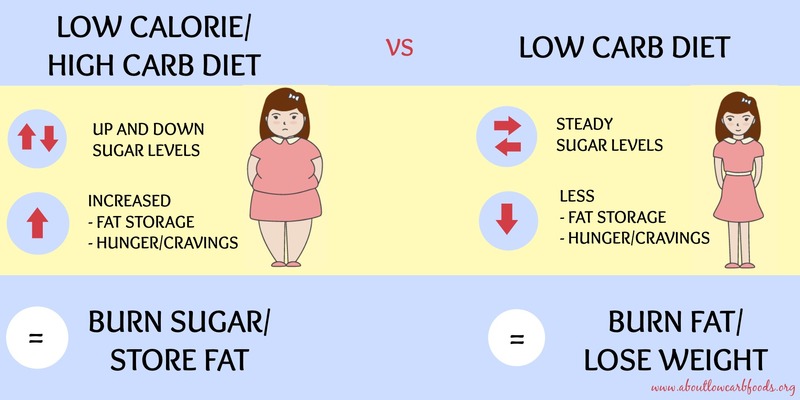 Low carbohydrate diets cause 2-3 times more weight loss than low fat diets. 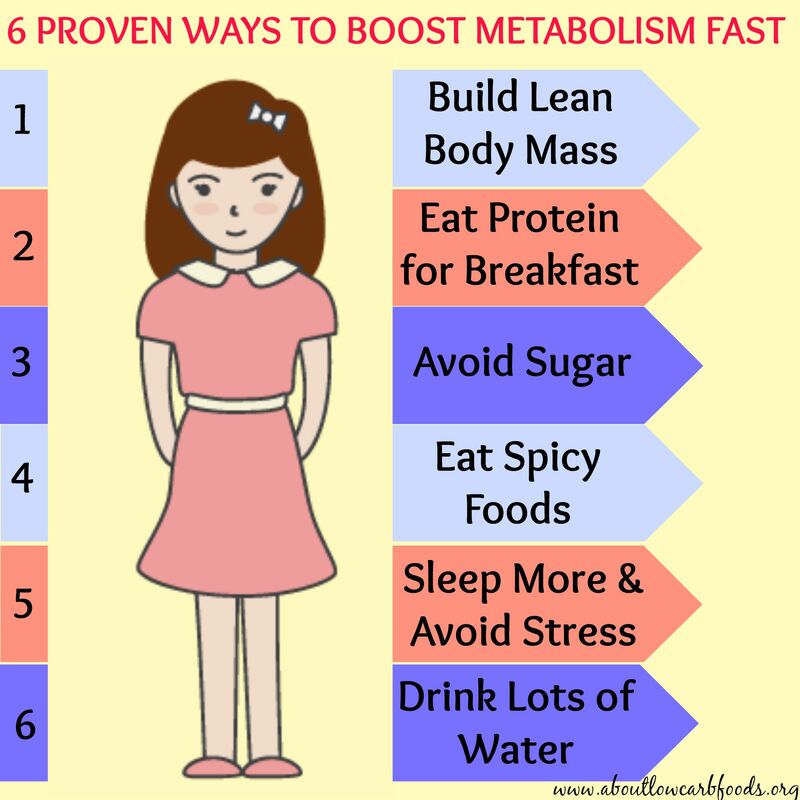 In addition, diets low in carbohydrates have other benefits besides weight loss. They lower blood pressure, triglycerides and blood sugar. They also improve the LDL (” bad”) cholesterol profile and raise HDL (“good”) cholesterol. Low carbohydrate dieters also have more fat loss around the abdominal area, in the liver and around the organs. 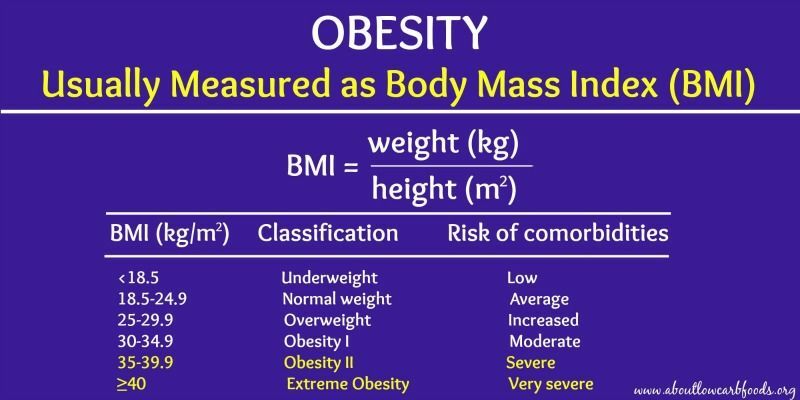 What this means is that the deep visceral, disease-promoting fat associated with type 2 diabetes, heart disease and an unflattering appearance is particularly susceptible to the fat burning effects of low carbohydrate diets. This proves that carbohydrates and fat loss are also connected. Carbohydrates have gotten a bad rap. Many people on a diet believe that carbohydrates are the enemy – that carbohydrates will make you fat. Newsflash: The right carbs won’t. They’ll help you lose weight instead. Carbohydrates are essential for energy. Consuming nutrient-dense carbs, such as resistant starch, with at least 2-3 grams of fiber for every 100 calories, will help you stay full longer since the body metabolizes fiber more slowly. 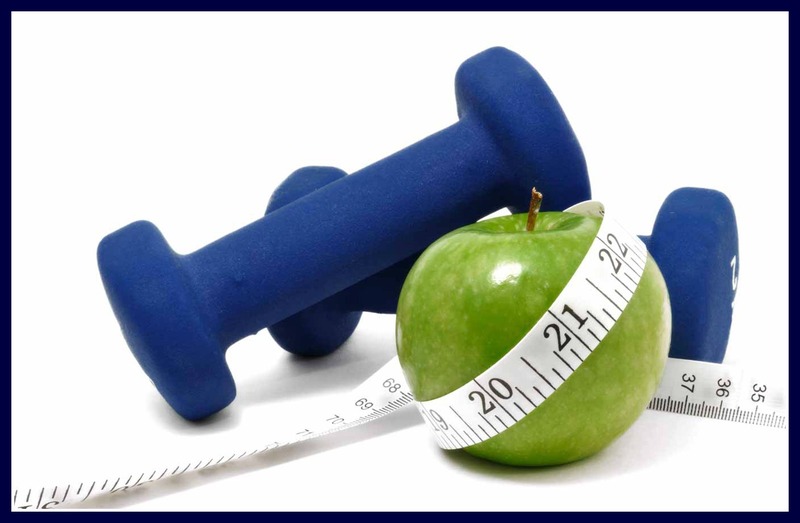 Understanding carbohydrates and weight loss is important when trying to lose weight and to stay fit. With the right carbs, you will lose weight even without having to count calories or do portion control. Obviously, the foods listed above are just some of the right carbs that you can eat when trying to lose weight. Carbohydrates are an important component of a well-balanced diet as well as for maintaining a healthy body. Since carbohydrates are the foods that provide fuel to the body’s vital organs, such as the brain, kidneys and central nervous system, it’s easy to see that eating good carbohydrates and weight loss are both crucial for a healthy mind and body. And a low carb diet consisting of vegetables, fruits, lean meats, as well as whole grains, legumes and dairy products such as yogurt, milk and cheese, is the key to losing weight and keeping it off long-term. I agree. Being on a low carb diet instead of a zero carb diet made me feel better.